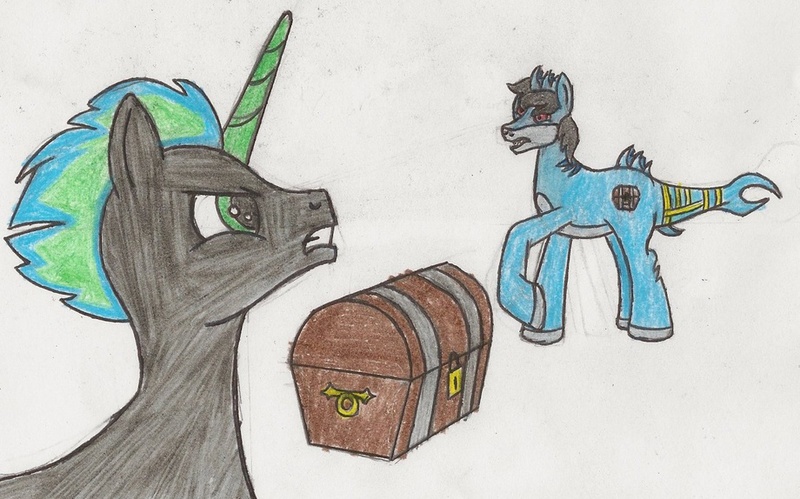 Tidal found a treasure chest, but Scythe found it as well. whos going to get it? the collector or the shark?